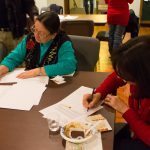 On Monday, Dec. 8, 2014, Amnesty International Pittsburgh Group 39 held its 28th annual Write-a-thon and Human Rights Festival. 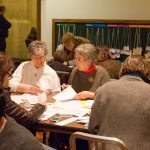 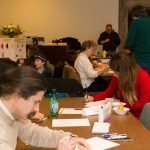 From 6 to 9 p.m. at the Calvary Episcopal Church (315 Shady Ave.), a small crowd gathered to help the local group reach their goal of writing 1,000 letters for the year as part of the Write for Rights 2014 campaign. 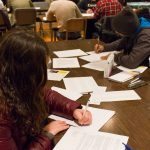 Each year, thousands participate in the Write-a-thon in honor of International Human Rights Day (Dec. 10), writing personalized letters “to demand that the rights of individuals are respected, protected and fulfilled,” according to Amnesty Pittsburgh’s website. 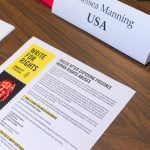 This year’s letters, written on behalf of ten cases of human rights violations around the world, will be sent to government officials, urging them to put a stop to human rights abuses. 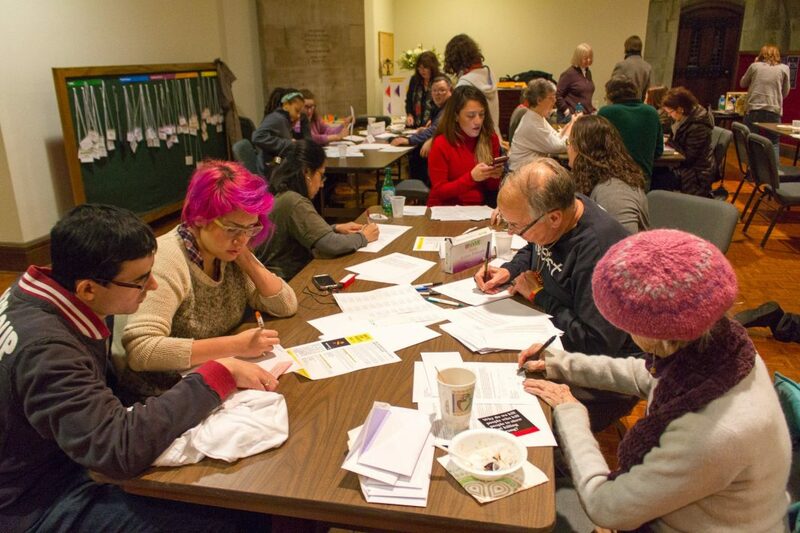 Learn more about the 2014 Write for Rights cases here. 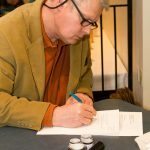 A little after 7 p.m., Councilman Corey O’Connor presented a City Council Proclamation and introduced the Candlelight Ceremony, where representatives from local organizations and other volunteers lit a candle in honor of each of the ten victims. 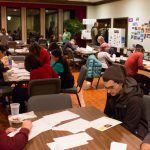 Amnesty Pittsburgh PR coordinator Chris Mason said that this year was the second year that Group 39 partnered with other local organizations. 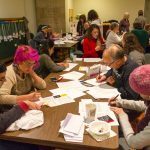 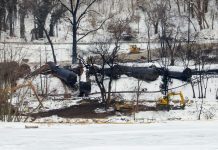 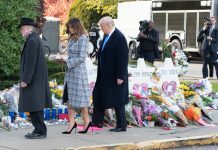 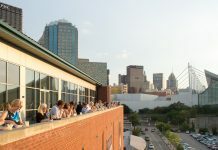 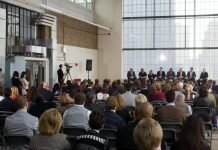 Partners included Sierra Club, City of Asylum, Association for India’s Development – Pittsburgh Chapter, the Thomas Merton Center, the Human Rights City Alliance, and other local Amnesty International groups. 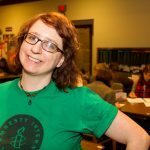 To learn more about Amnesty International Pittsburgh, visit their website. 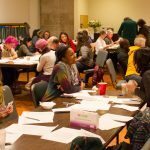 This event is part of the 2014 Human Rights Days of Action presented by the Pittsburgh Human Rights City Alliance.